Godzilla :: Movie Information :: RabbitTV GO! In this gritty, realistic sci-fi action epic, Godzilla returns to its roots as one of the world's most recognized monsters. 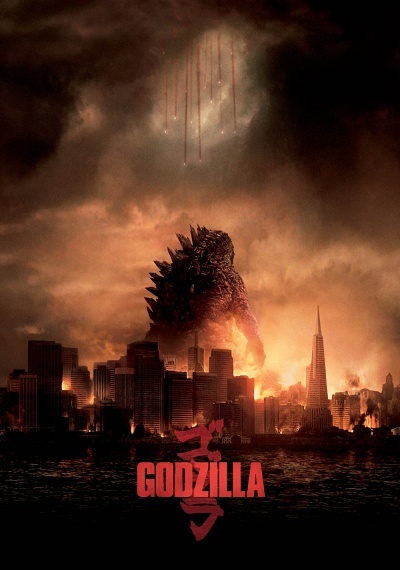 Directed by Gareth Edwards and featuring an all-star international cast, this spectacular adventure pits Godzilla against malevolent creatures that, bolstered by humanity's scientific arrogance, threaten our very existence.